My father-in-law rarely has to travel with work; but a couple of weeks ago he and several other coworkers had to go to Denmark for a meeting. If you follow the news at all, you guessed he, got stuck in Denmark thanks to the volcano that erupted in Iceland. He did finally make it home, several days later than planned. While he was stuck in Denmark our family was talking about volcanoes a lot. Eric and Lucas were even watching volcano videos over the weekend. So this week I knew what our Time For Tot's theme should be: Volcanoes. I must admit, geology was not my favorite subject in school; but thanks to the Internet I was able to find some great resources. I first showed the kids this web page on Weather Wiz Kids. We talked about what causes volcanoes to erupt, the names of the different parts, i.e magma vs. lava (it is called magma when it is inside, once it comes out it is lava), and lot of other facts about volcanoes. Then we talked about plate tectonics and made our own little earthquakes. I took several smaller books and placed two books side by side and then another layer of books on top. The final book was one big book that covered all of the books. I moved the bottom layer of books, bumping them into each other and showed how it made the top layer move and shake. 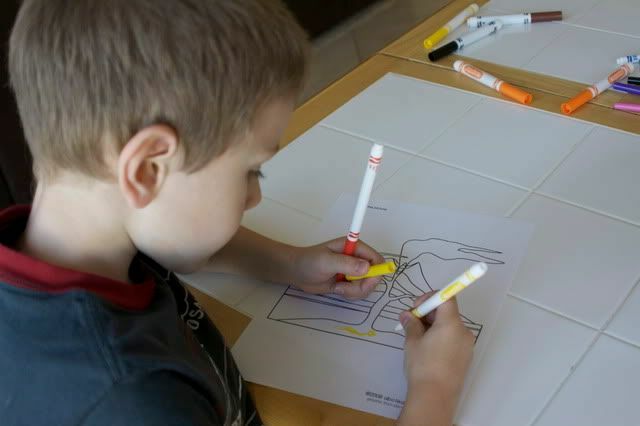 The kids then colored a picture of a volcano and we talked about the different parts. Then it was time to make our volcano. 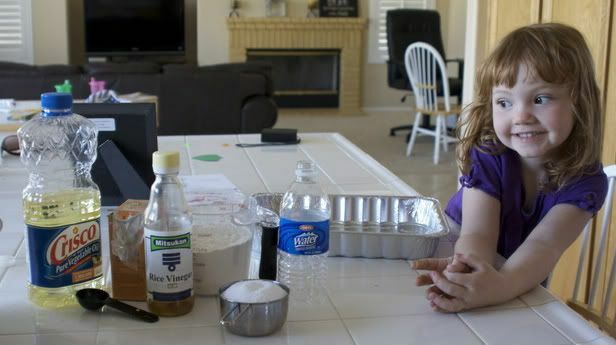 I found the recipe here, on Weather Kids; but as I was getting out the ingredients I realized we did not have two cups of salt as it calls for, so we cut the recipe in half and it was still enough to cover the water bottle. 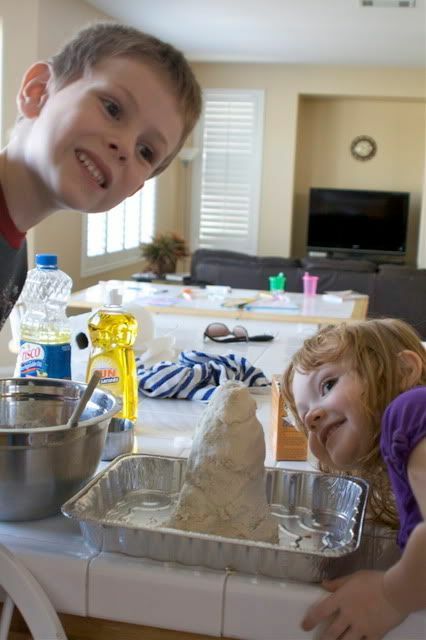 Here are the instructions we used to make a Baking Soda Volcano. First, make the cone of the baking soda volcano. Mix 3 cups flour, 1 cups salt, 2 tablespoons cooking oil and 1 cups warm water. The mixture should be smooth and firm. Add more warm water if needed. Stand the soda bottle in the baking pan and mold the dough around it into a volcano shape. *Don't cover the opening or drop dough in it. Fill the bottle most of the way full with warm water and a bit of red food color. Add 6 drops of detergent to the bottle contents. Add 2 tablespoons of baking soda to the contents. Slowly pour vinegar into the bottle. We did not have red food coloring so we used yellow. It would have been more dramatic with red. The kids had fun watching it explode (or more like bubble and over flow), and if we added more baking soda it erupted again. We then ended the day by watching lots of real volcano eruptions on YouTube. Oh wow, I remember making volcanos back in the day. 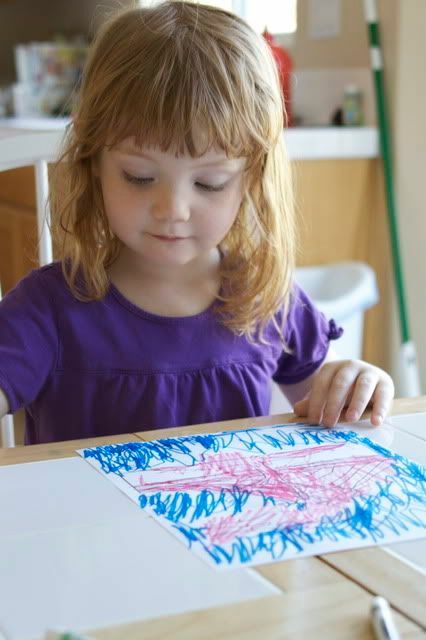 What a fun way to enjoy with the kids and to learn at the same time. That is so cool! Believe it or not I never made one of those volcanoes when I was a kid. How fun! I made a volcano with Keith not too long ago. It was a blast. I am so glad your fil is back and well. That is a relief. Very timely! We've done volcanoes out in the backyard (with soda bottles covered in dirt ... looks pretty good) and the kids in the neighborhood always enjoy it. I went through an entire bottle of vinegar one afternoon we did it so many times! As soon as your voice was heard, it drew a crowd. haha. I like the book idea for the tectonic plates. I wouldn't have thought of that. 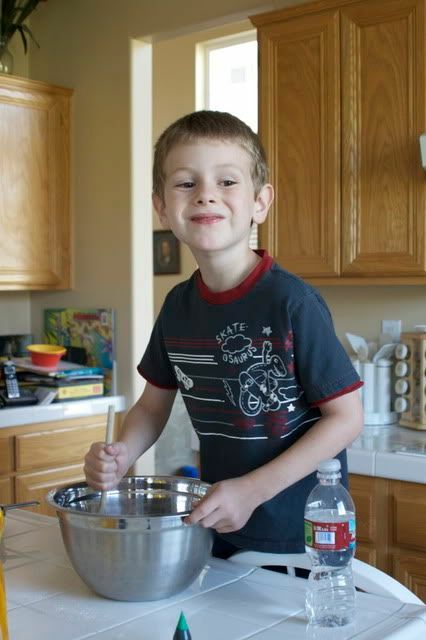 So cool - Henry love making volcanoes, I've never made this recipe though. Thanks for it. there's something about kids and volcanoes- they just love 'em! When I taught 4th grade, we had a volcano day where all the kids brought in their homemade volcanoes and we "launched" them all at the same time outside- it was quite a scene!!! Everybody loves a homemade vacation! Those are always so much fun! Ah, volcanoes!! I used to love doing this chapter in school. YOu are the best mom ever! I want to come play at your house. But what about the mess? Was the mess volcanic too?